PJ Harvey, Brian Wilson, The National and Donovan are all in the new issue of Uncut, dated May 2016 and out now. Harvey is on the cover, and inside we tell the full story of her explosive new album, The Hope Six Demolition Project, with help from the fearless artist’s closest collaborators, some of whom accompanied her on her investigative journeys to Kosovo, Afghanistan and Washington DC. As Pet Sounds turns 50, Uncut meets Brian Wilson at his home in Beverly Hills to discuss his upcoming tour, his new book, I Am Brian Wilson, the 2015 biopic Love & Mercy, his daily routine and his musical legacy. “We had our work cut out for us after Pet Sounds to elevate our musical status,” Wilson tells us. In our ‘making of’ feature, Donovan reveals how he wrote and created “Sunshine Superman”, and the change it made to his life. “I wanted to bring the bohemian manifesto to millions of young people who were only reading cereal boxes when they got up to go to school,” he explains. Elsewhere, Uncut travels to Los Angeles to meet Cate Le Bon, and discover how a great Welsh songwriter ended up facing rattlesnakes in Topanga Canyon; while power-pop pioneers Cheap Trick take us through their career, album by album. Jean Michel Jarre answers your questions about electronic music, his involvement in the May ’68 Paris demonstrations and his abiding love for The Who, while Mogwai‘s Stuart Braithwaite picks the music that has soundtracked his life. In the front section, we discover how Jack White, T Bone Burnett, Robert Redford, Willie Nelson and more helped piece together TV series American Epic, the new story of a nation’s musical roots; Brix Smith talks about The Fall and her new book; Geoff Emerick tells us why it’s possible to restage The Beatles‘ studio sessions as a stadium rock event; and the Ramones get their own museum retrospective. In our reviews section, we rate new albums from Sturgill Simpson, Ben Watt, Graham Nash and Tim Hecker, alongside reissues from Status Quo, Sandy Denny and Cluster. We also catch Black Sabbath and Mick Head live, and check out new DVDs including Heartworn Highways and the new Blur documentary. 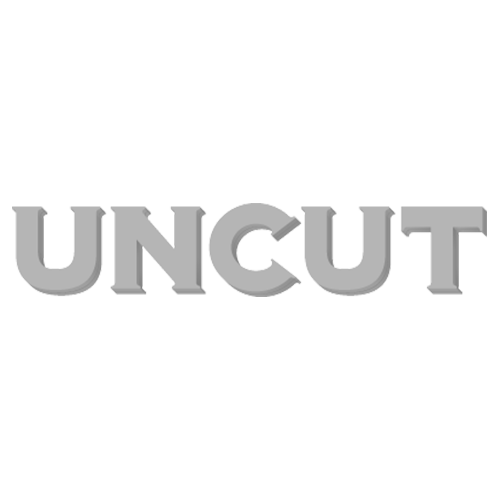 Our free CD, Let Uncut Shake, features new tracks from Mogwai, Kevin Morby, Graham Nash, Laura Gibson, Sturgill Simpson, Woods, Cate Le Bon, Bombino, Andrew Bird, Tim Hecker and more.